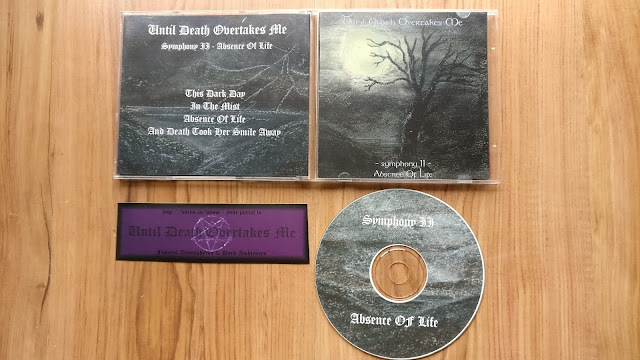 Three early releases from Until Death Overtakes Me here, featuring the prolific dutch multi instrumentalist (and doom enthusiast) Stijn van Cauter. 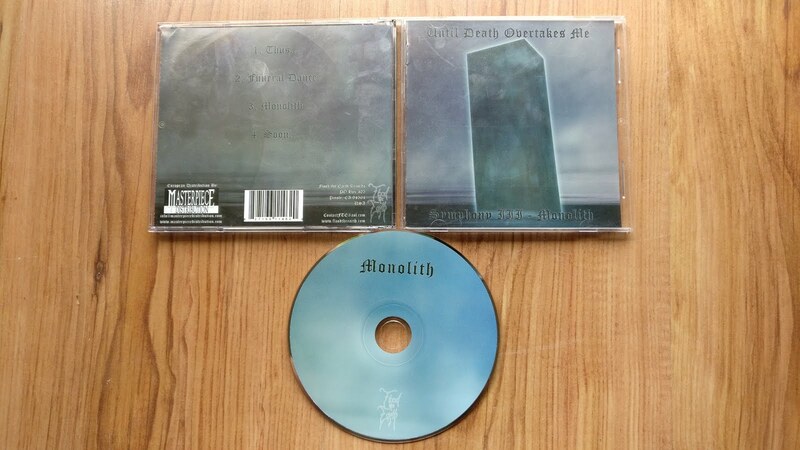 Symphony I & II were bought directly from Stijn himself, and were released as a double CD-r set with reversible sleeves (hence the photos). 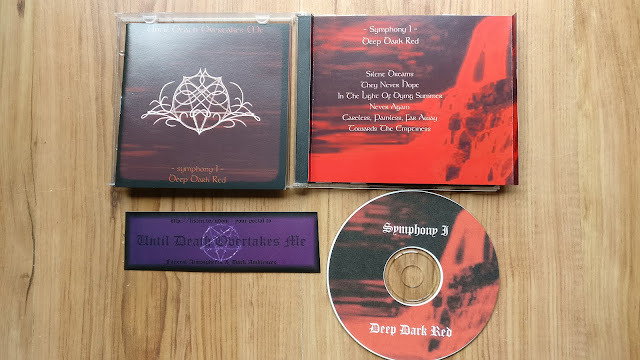 Symphony III was released on CD by Flood the Earth Records. All three feature the very slowest, most torturous drone, ambient and funeral doom you can imagine, which mix into a truly dreary package.